1. Sprinkle “fairy dust.” Spread glitter on the windowsill to show your little one where the tooth fairy flew into his room. 2. Create a wand. Craft a tooth fairy wand with a dowel rod, a shiny star and ribbon. Leave it by your child’s bed along with a prize. 3. Jot down a few words. Write a message from your child to the tooth fairy. Leave a response on a tiny scroll tied with dental floss. 5. Provide a dish. Place your child’s tooth in a special dish instead of under his pillow to prevent him from waking. 6. Reward with a gold dollar. Tell your child a gold dollar represents clean, shiny teeth. 7. Give a gift. Instead of money, give your youngster a new toothbrush with her favorite cartoon character. 8. Sew a pocket. Add a small pouch to one of your child’s favorite stuffed animals. Leave your child’s tooth in the pocket. 9. Decorate a door. Create a small, special door and affix it to your child’s bedroom wall. It’s for the tooth fairy’s magical entrance. 10. Hang a pillow. Make a tooth-fairy pillow or order one that’s already made. Hang it from the end of your child’s bed. No matter what you do, have fun! Take pictures and make magical memories. 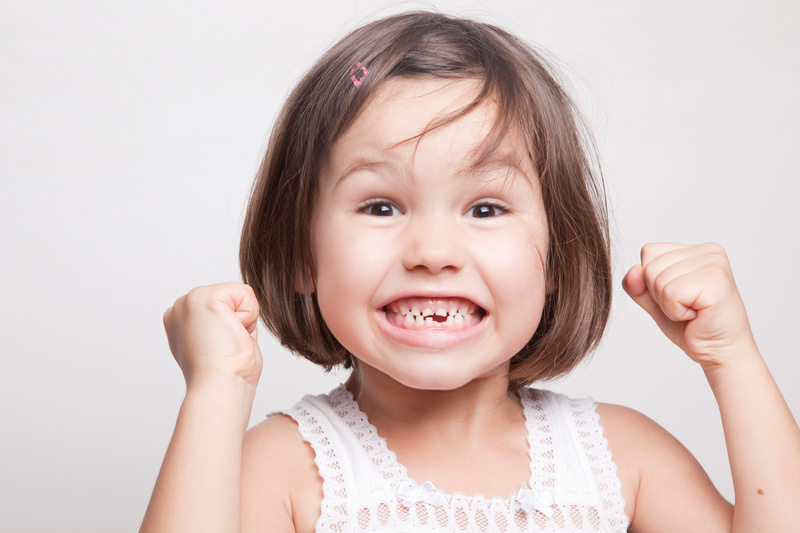 Encourage your child to brush twice a day for a lifetime of healthy teeth. After all, that’s what the tooth fairy wishes for all girls and boys.